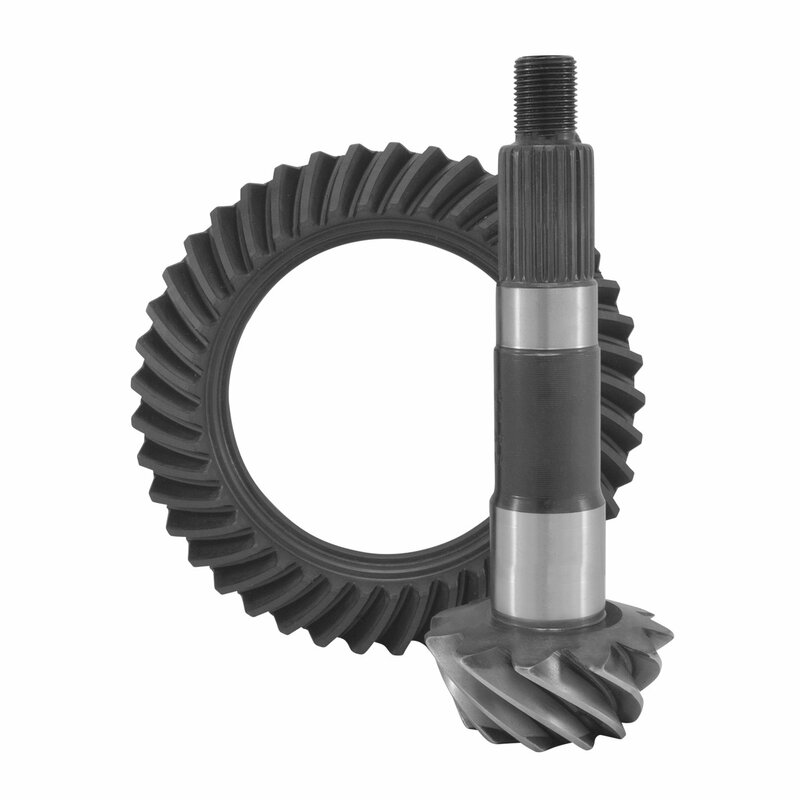 Yukon Gear & Axle Ring and Pinion Gears have been engineered to run cooler and quieter than the competition. Offering stock Jeep gear ratios for Dana 30 Axles, Yukon allows you to tailor your performance demands. Complete kits are also available as one-click upgrades including all of the highest quality bearings, seals and hardware needed to complete the job.